Print a Bookme voucher on your own printer and give it to someone special... even yourself! Take an epic journey on this Coastal Loop experience. Witness the many natural wonders this gorgeous region has to offer. 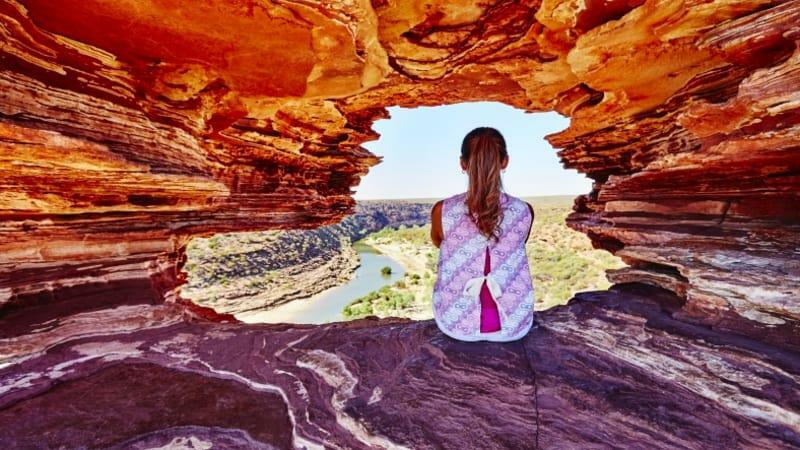 Beginning in Perth, you’ll head north towards the famous Monkey Mia in Shark Bay for an adventure filled 4 days. This is a small group tour that includes accommodation as well as an expert guide, meals, transport and more. Are you sure that you want to remove this list? You will lose any activities that you have saved. Copyright © 2019 Bookme Limited. 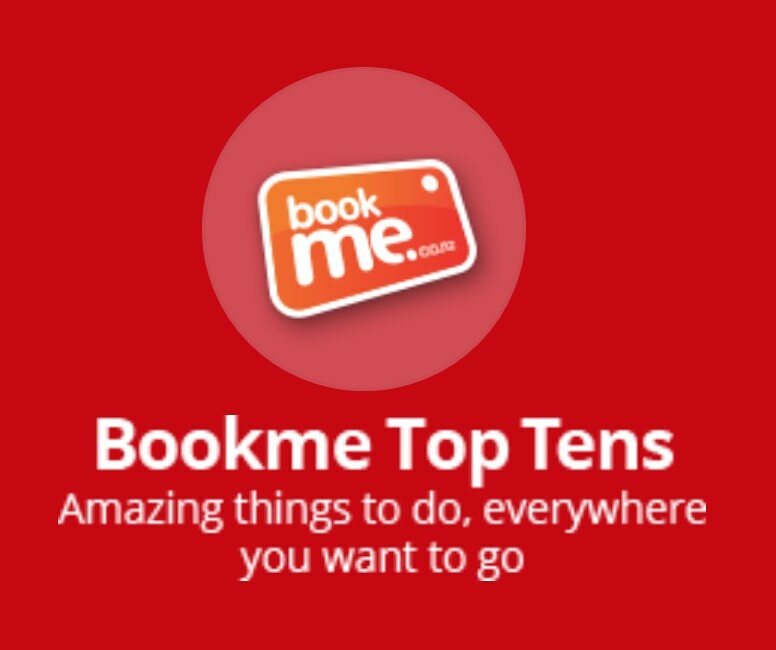 Share this list with other Bookme users? Create your Bookme account today and start keeping track of your bookings and favourite deals.